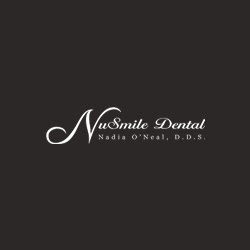 Dr. Nadia O'Neal in St. Petersburg, Clearwater and Seminole offers top quality dental solutions. We assure relaxing and anxiety free experience for people. Contact us to schedule an appointment.